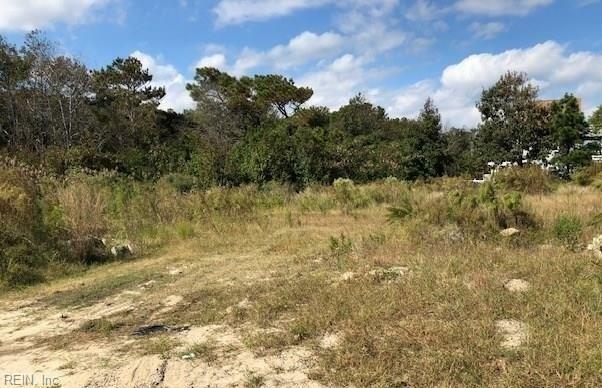 This lot is located at the end of the street, a large lot at 125x125 with excellent direct beach access. It backs up to a wooded area offering privacy. Build your own dream home or a rental investment home!